Make ornaments from paper, clay, beads, and fabric in these fun classes for all ages in Inwood, NYC. Christmas ornaments are beautiful, and the best ones tell a story. I still have ornaments saved from my childhood, with a precious memory attached to each one. One of my favorite ornaments when I was a little girl was a lace and bead wreath our beloved friend Gina made for my family. You can make memories too and make your tree beautiful at the same time. Class is taught in two parts. Come to either one, or both for all-day fun. Each session is two hours, with a short break in between. Feel free to stay and have a cookie while you wait! Stamped and cut clay creates unique, one-of-a-kind ornaments. You can even type in a special message! Finish it off with a beautiful paint treatment. Paper ornaments are simple but elegant. Once you make this paper globe and Danish heart, you will want to make more at home, too! Stamped clay DIY Christmas ornaments. Paper DIY Christmas ornaments: paper globe, and Danish heart. 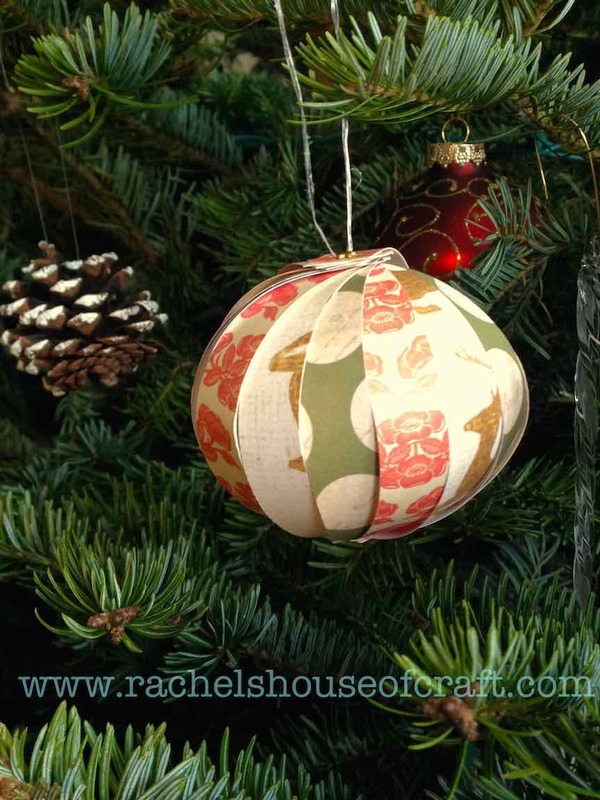 Whether you want to get fancy with a needle and thread, or glue is more your speed, there's an ornament for you. This ribbon rose requires no sewing at all, and can be made into an ornament, or into a beautiful napkin ring table decoration. The adorable penguin requires only simple sewing skills, and the felt mitten can be made either with embroidery stitches, like the French knots featured here, or just a bit of ribbon and glue! These beaded ornaments can be done plain or fancy. Make a beautiful wreath with beads and trim, or a candy cane or snowflake that sparkles in the light. 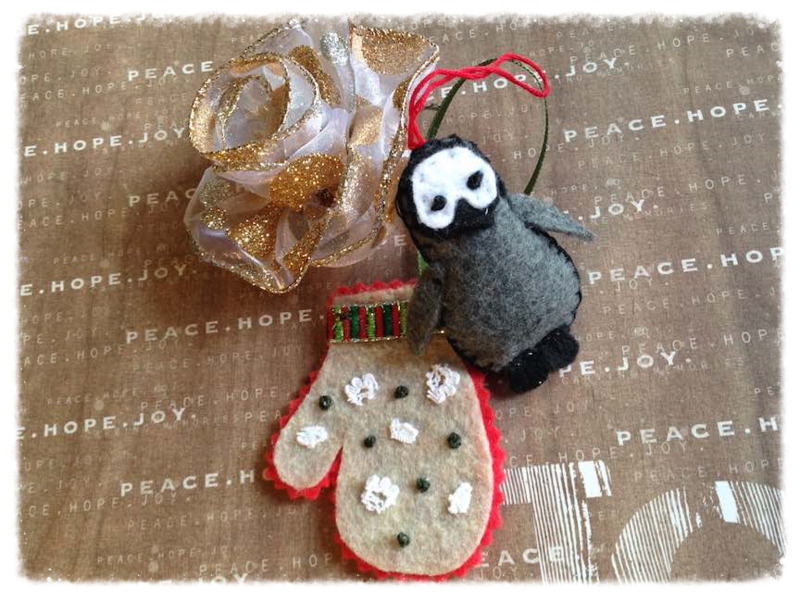 Fabric DIY Christmas ornaments: felt mitten, stuffed penguin, and ribbon rose. Includes all supplies. Make as many ornaments as you like! Special prices for those coming with a friend or family member. You are welcome to stay between both sessions to have a cookie and relax! Classes will be held at my home studio near Isham Park. To reserve, please email or call 646-370-3277. You may also reserve online using the following links. Ornaments in paper and clay? I'll say! Ornaments in fabric and beads? Yes, Please! Ornament making all day? No way! Try this at home, kids . . . Yes, you really can. Just click here to follow along with my blog post to get the goods on how to do it! And if you like the tutorial, please give it a comment and a share.